Due to changes in our lifestyles, most people are working extra hard to achieve a decent living. One way of doing this is through consuming the right foods that will energize your body while giving you a healthy digestion and healthy waste elimination. One of the best superfoods to consider for such a healthy living is the Organifi – Green Juice Super Food Supplement . 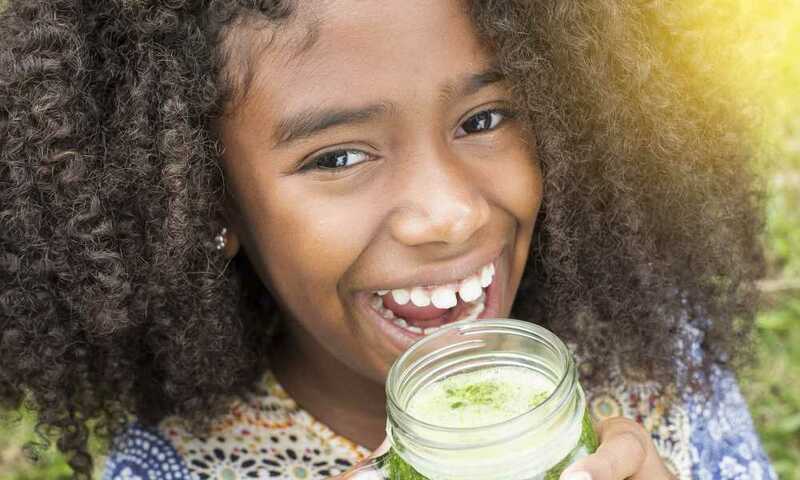 As the name suggests, Organifi Green Juice is a completely organic and natural superfood, usually available as a green powder that’s made through mixing and blending different green vegetables. The main benefit of Organifi is that it combines different ingredients into one simple superfood to help support your immune system, reduce ageing, improve health, reduce stress and detoxify the body. 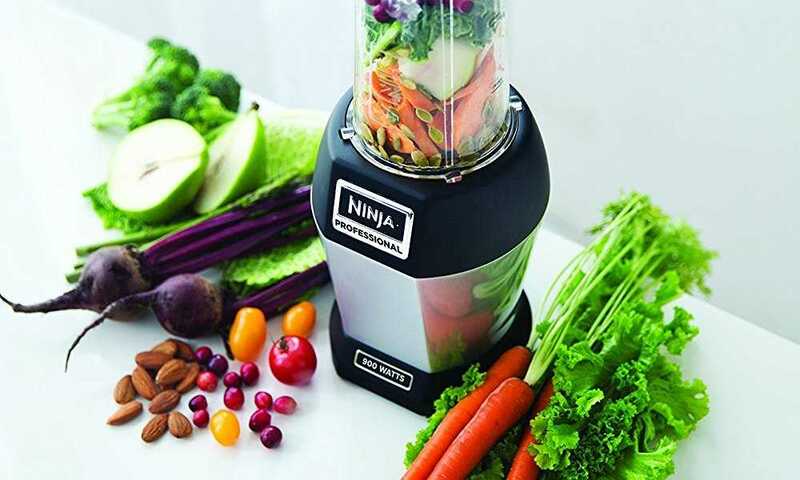 The formula is sold in powder form to eliminate the need of having to buy different green vegetables and blend/grind them to get the required formula. 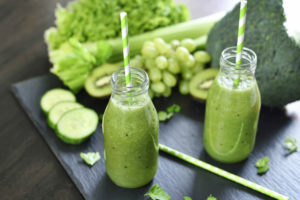 According to the manufacturer, this green superfood contains 5,100mg of Alkaline Greens Blends (such as organic Moringa, matcha green, wheat grass and organic chlorella) and 1,450mg of Super Food Blend (such as organic coconut water powder, turmeric, red beet and organic ashwagandha). High quality ingredients—one unique feature with Organifi Green Juice is that it’s made with high quality organic ingredients which contain powerful extracts from nature to help boost your body. 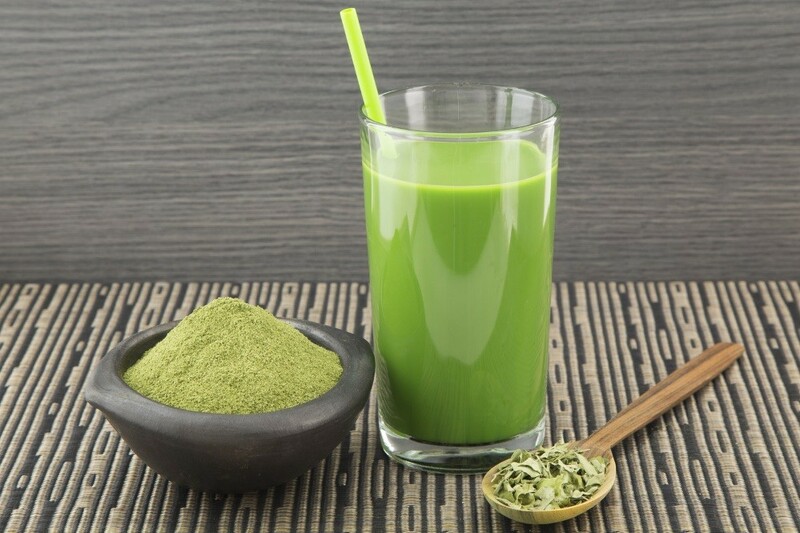 Among these ingredients are green tea, wheat grass, chlorella and ashwagandha. Comes in a powder form—unlike other superfoods, the Organifi is available in a powder form where all beneficial ingredients have been grinded and blended to form one simple formula. 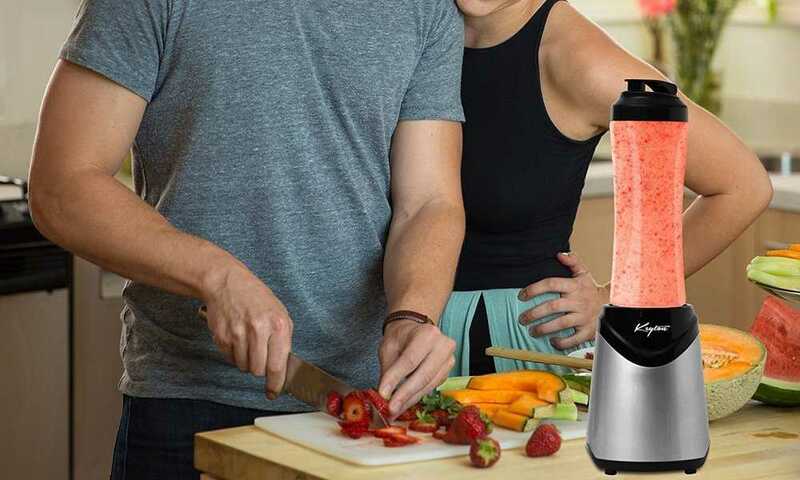 This saves time and money of having to buy different green vegetables and then blend them together. 100% money back guarantee—something else we must point out about this product is that it comes with a 100% money back guarantee in case the formula doesn’t benefit you in any way. Organifi is a completely natural formula that benefits your body in so many ways. It doesn’t contain any additives, flavors or harmful chemical products. 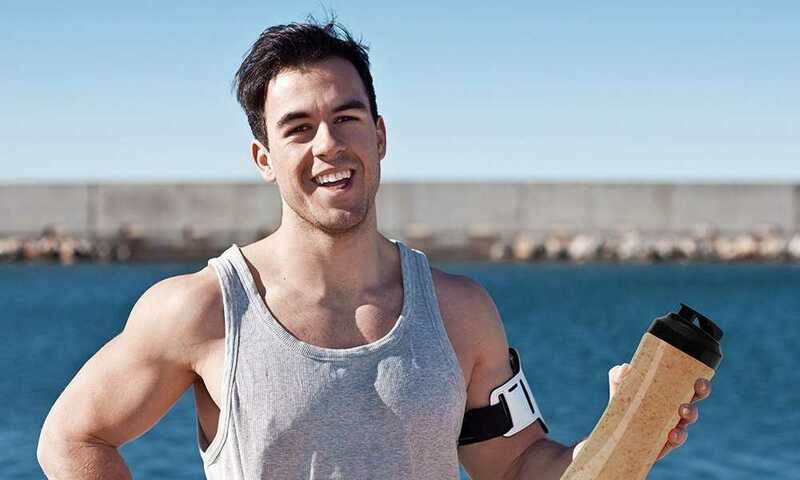 Most customers have praised the cheap price of this superfood, stating that it’s much better than the competition. Since all the ingredients used are natural, this superfood doesn’t have any side effects, making it safe for every user. Customers enjoy 100% money back guarantee in case the formula doesn’t work. Some customers have complained about the functioning of this superfood stating that it takes a long time to feel its effects. This formula can only be purchased online. All in all, let me say that the Organifi – Green Juice Super Food Supplement is one of the best natural superfoods in the market today. This formula comes in powder form and is very easy to prepare as compared to blending different green vegetables. Most customers have appreciated its benefits, packaging and price, stating that it’s one of a kind. Having received a magnificent 4.0/5 star rating from 912 customers, I think this superfood is the best for customers looking for a fast healthy boost. 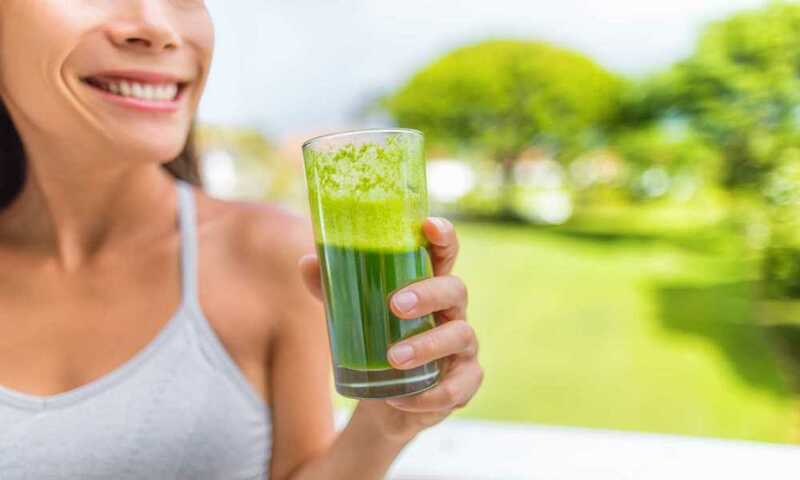 Although Organifi – Green Juice Super Food Supplement is one of the best superfood powders in the market, we opted to review two more alternatives to give customers more options to choose from. The first alternative superfood powder we reviewed was the Daily Turmeric Boost – Turmeric Super Food Supplement (2000mg) 30 Day Supply, USDA Raw Organic. Made from natural herbs, fruits and vegetables, this natural formula plays the role of detoxifying the body, reducing inflammation, boosting the body’s energy levels and keeping you fit all day long. Most customers have appreciated the cheap price, easy usage and the money back guarantee option offered by this superfood powder. Secondly, we reviewed the Orgain Organic Superfoods, Berry, 0.62 Pound, 1 Count. As one of the non-GMO, USDA organic and Gluten free verified superfoods in the market, this supplement comes with essential ingredients which play a vital role in our bodies. This formula is made up of 5 billion probiotics, 7 grams of organic fiber and other natural ingredients that work together to promote your overall health. Having been welcomed with a 4.4/5 star rating from 287 customers, the Orgain Organic Superfoods, Berry is among the best superfoods in the market today. 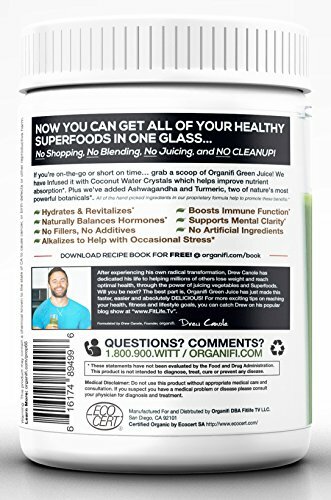 After reviewing all the three superfood powders in this category, the Organifi Green Juice Superfood Supplement was the leading in the list. 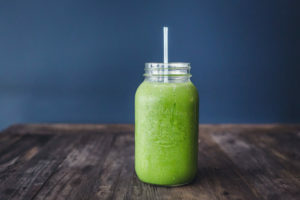 As the name suggests, Organifi Green Juice is a completely organic and natural superfood usually available as a green powder that’s made through mixing and blending different green vegetables. Second in the category, we reviewed the Daily Turmeric Boost – Turmeric Super Food Supplement. 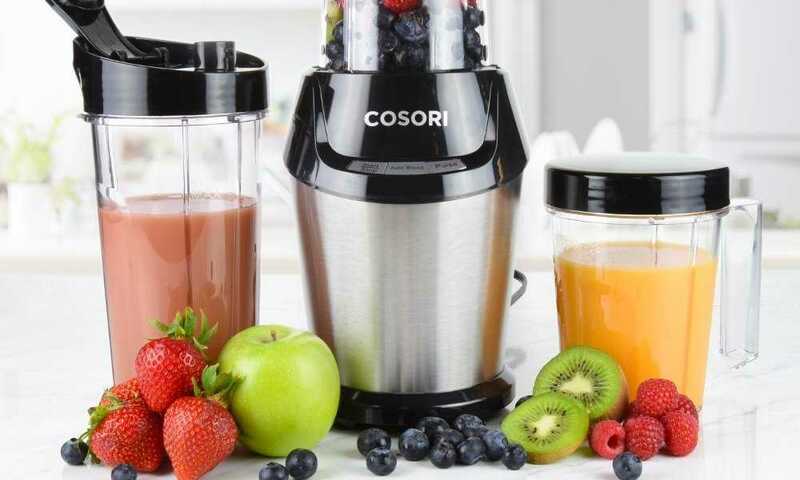 Made from natural herbs, fruits and vegetables, this natural formula plays the role of detoxifying the body, reducing inflammation, boosting the body’s energy levels and keeping you fit all day long. Most customers have appreciated the cheap price, easy usage and above all, the money back guarantee option offered by this superfood powder. Last but not least, we reviewed the Orgain Organic Superfoods, Berry. As one of the non-GMO, USDA organic and Gluten free verified superfoods in the market, this supplement comes with essential ingredients which play a vital role in our bodies. This formula is made up of 5 billion probiotics, 7 grams of organic fiber and other natural ingredients that work together to promote your overall health.